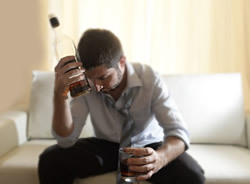 Alcohol abuse or alcohol dependence is an illness where a person becomes physically as well as psychologically dependent on alcohol in order to survive every day. 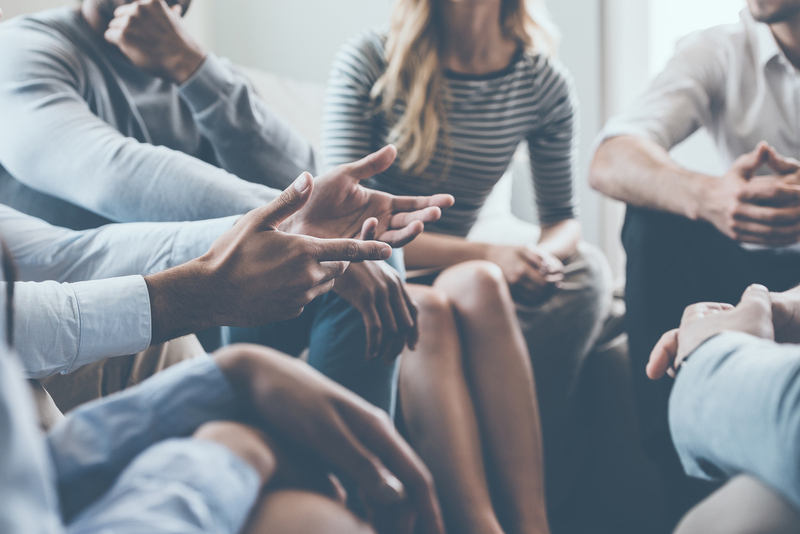 For an alcoholic, drinking becomes the most important thing in life and he will continue his habit even if he faces negative consequences like losing a job or separation from partner or spouse. 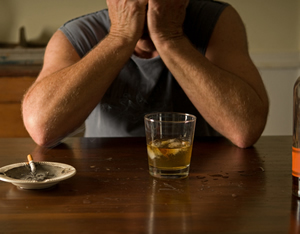 Most of the time the reasons or causes of alcoholism remain unknown. 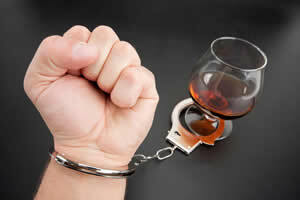 But dependency on a drug or alcohol develops when a person drinks so much that chemical changes occur in the brain. These changes expedite the feeling of pleasure when one drinks alcohol which in turn increases the desire to drink. 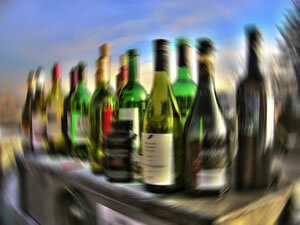 Peer pressure remains one of the top reasons of alcoholism. 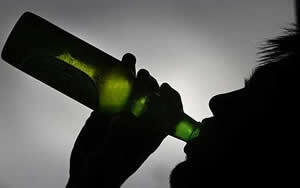 Most of the time young people find themselves in situation where alcohol is present and they are reluctant to say no. This type of peer pressure leads them slowly towards alcohol dependence. 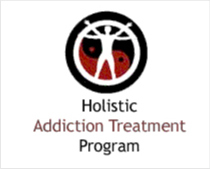 You can stop alcohol abuse by acknowledging that you have a problem and getting help from a counselor or alcohol rehab center.